Pricing is one of the most important part in Zawro’s Software Integration. We price all our work based on the job you need to do for you. We believe in getting your work completed successfully, and within budget. This means our pricing is fixed price, and no hidden costs. If the work we do for you goes over cost, we bear the cost. We even give you free support to make sure everything runs smoothly. 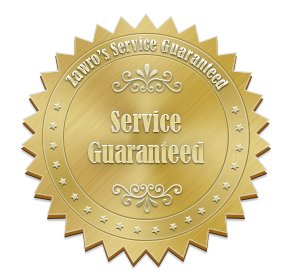 This gives you confidence as Zawro guarantees our service to you and your company. You get your work completed successfully and within budget – guaranteed. Depending on what your work is required, some work takes 15 minutes, while others take a lot more. No two companies are the same, so we have to check what you need. Request for a free quote, as it doesn’t cost you anything. We can give you an accurate quote once we know what is needed to be done.